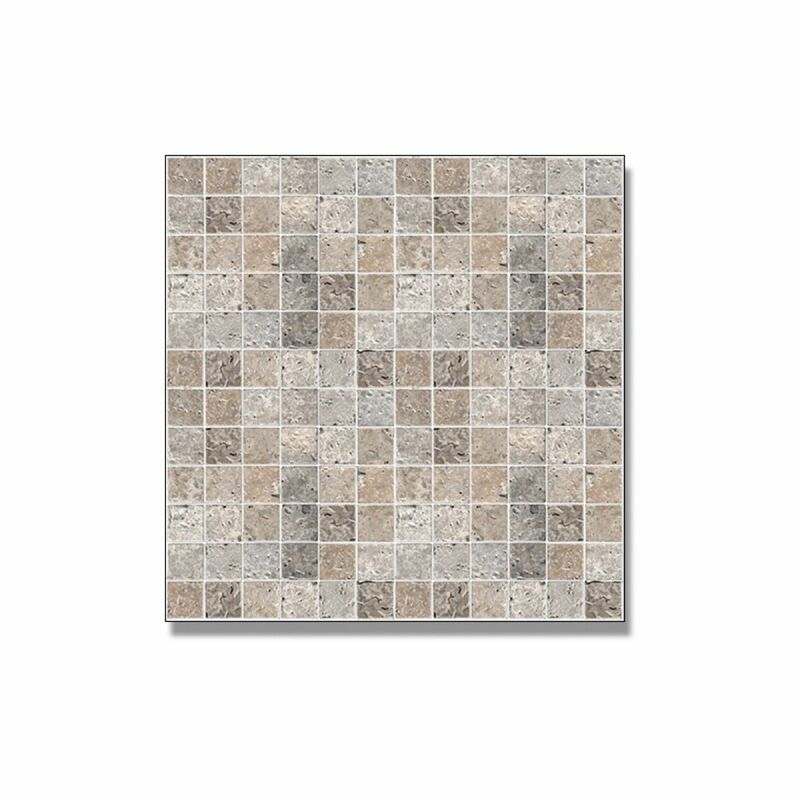 Made from natural marble, these mosaic tiles are a cut above standard ceramics. Using the finest natural materials, these tiles have not only a pleasing natural look but also afford a unique textured quality that makes them appealing to the sense of touch as well. 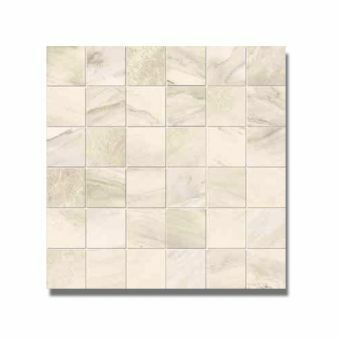 Appealing to the bold interior designer, these tile sheets are a fine example of the design prowess at Abacus. 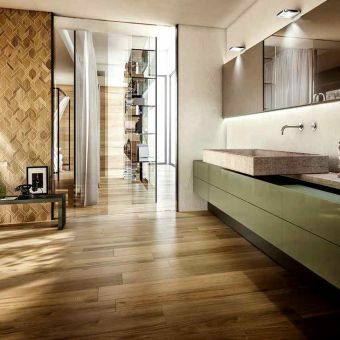 Taking inspiration directly from the classical world of the Mediterranean and the Greco-Roman era, these tiles bring an immediate sense of sophistication to the bathroom space. 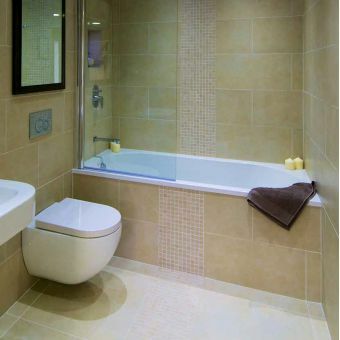 Whether used to decorate select parts of the wall space, or used to enclose an entire wetroom, these tiles are designed to last work together. Available three different colour schemes, each of these options is tastefully rendered and presented. 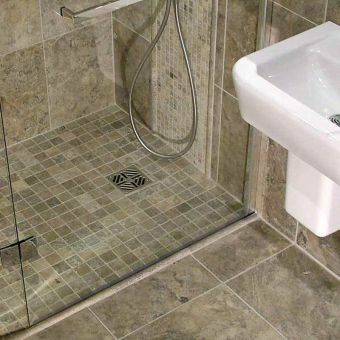 Using naturalistic stone colours, the finishes are Silver Marble, Beige Marble, or an intriguing three colour mix.